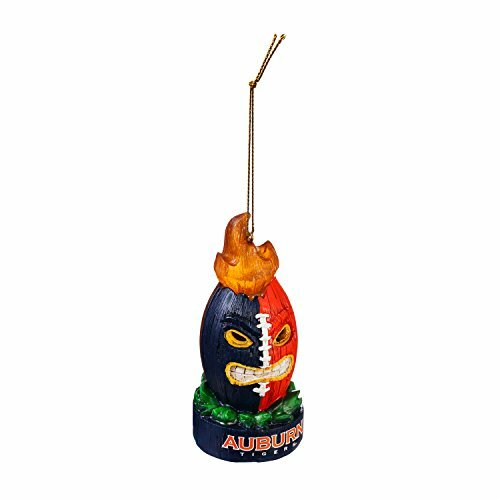 Inspired by our top selling Tiki Totem Garden Statue and Mascot Ornament, our new light-up totem ornament is sure to have all the fans talking! Durable resin construction with bright painted detailing. Battery powered LED light illuminates the top of each ornament and the facial features. Requires 2x LR44 batteries, included.